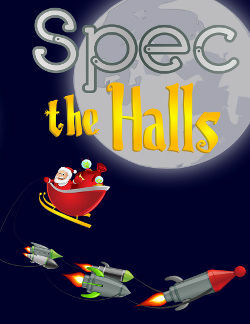 There is a contest portion of Spec The Halls as well – with the intent of getting more great holiday-themed speculative fiction out there for folks to read! We have cash prizes (which do not take away from the donations! 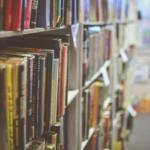 ), and entrants may be asked to participate in next year’s charity anthology. Check out the guidelines and FAQ about the contest and submissions!